Step with a purpose in the Paul Smith™ Lapin Trainer. 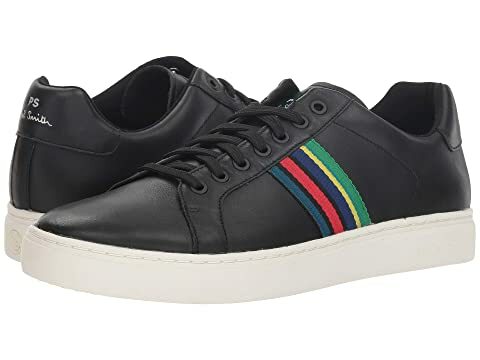 Leather upper with stripes along the side. We can't currently find any similar items for the Lapin Trainer by Paul Smith. Sorry!